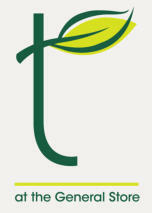 t at The General Store is a community gathering spot for fresh loose leaf tea, tea inspired spirits and food. 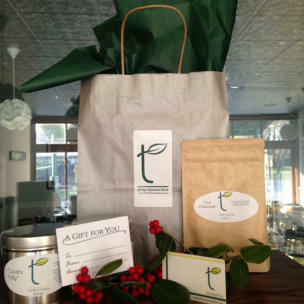 We also offer gift cards, tea accessories and of course, our loose leaf teas. Just ask us! If you have any questions about our teas, would like to make a reservation, place a to go order or any other questions, feel free to contact us! We look forward to seeing you! t at The General Store 25942 Royal Oak Road Easton, MD 21662 info@tAtTheGeneralStore.com 410-745-8402 Visit our Facebook page for specials and more!